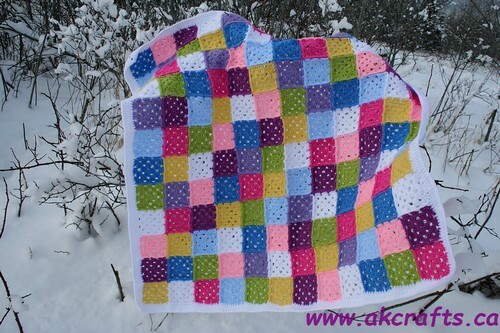 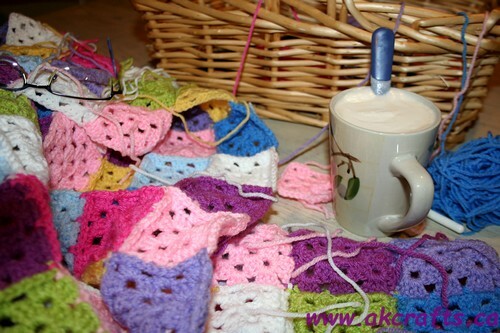 It is still winter here in my little corner of the world:) and so I have plenty of time for my crochet work. 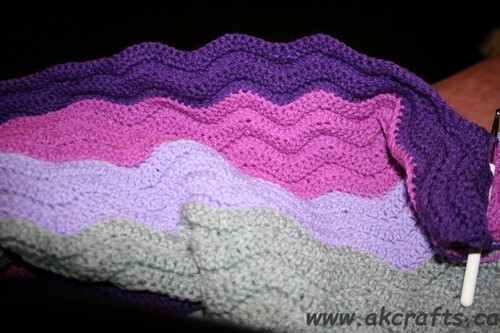 I have more than one project on my hook and sometimes it is hard to decide on which project I will work. 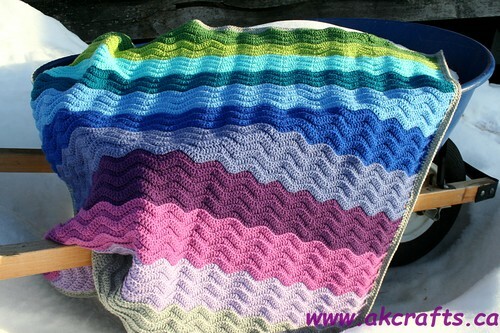 Should I work on may Granny Square blanket or should I relax with my ripple blanket?